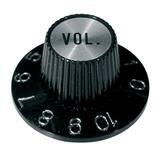 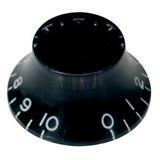 Bell knob SG model, black with chrome cap, volume. 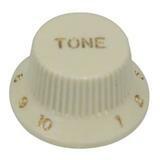 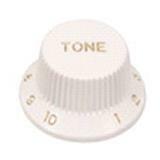 Bell knob, Strat model, mint, tone, white. 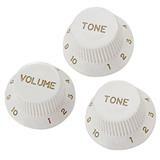 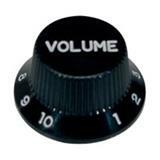 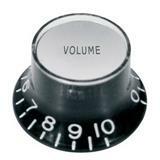 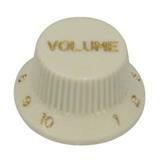 Bell knob, Strat model, mint, volume, white. 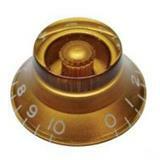 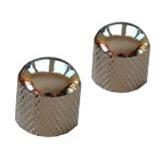 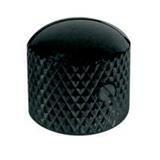 Dome knob, metal, diam 19mm x 19mm, with set screw, shaft size 6,1mm, black. 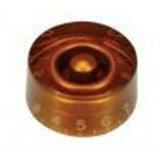 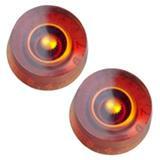 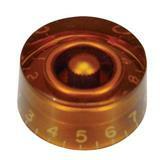 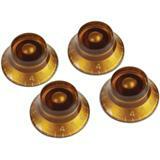 Gibson PRHK-030 is a set of four amber finished Top Hat Knobs. 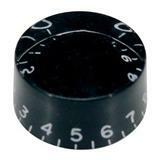 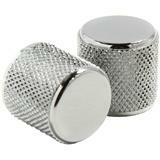 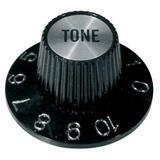 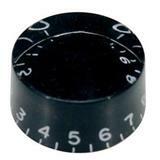 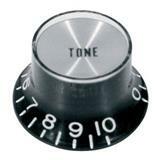 Hatbox speed knob (inch), fblack.